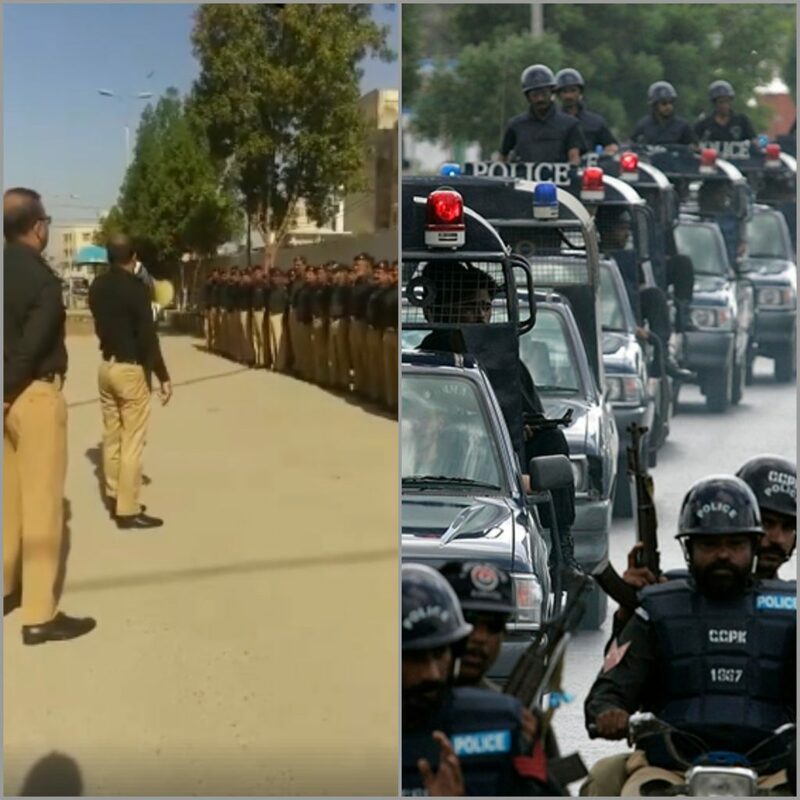 This IG Police Ordered His Officers Not To Yell “Hato, Raasta Do” On The Streets During VIP Protocols And Wah, Zabardast! 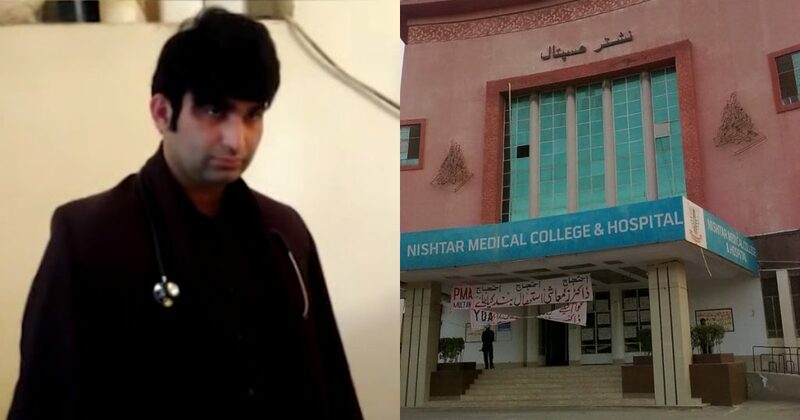 This Guy From Rahim Yar Khan Became A Fake Doctor At Nishtar Hospital Just To Meet His Girlfriend! 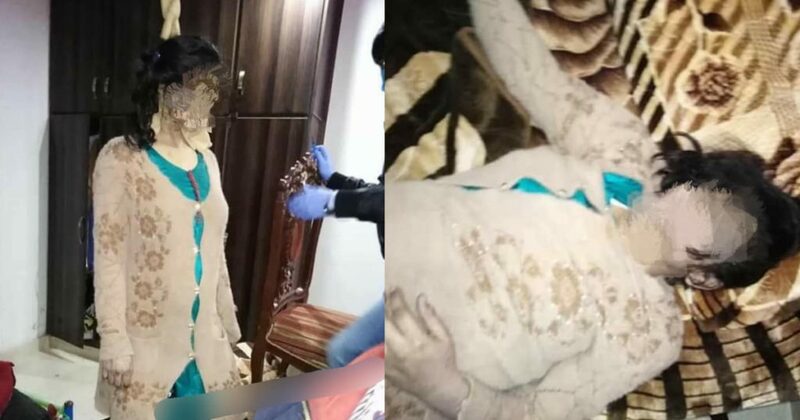 Karachi Airport Security Stole Rs. 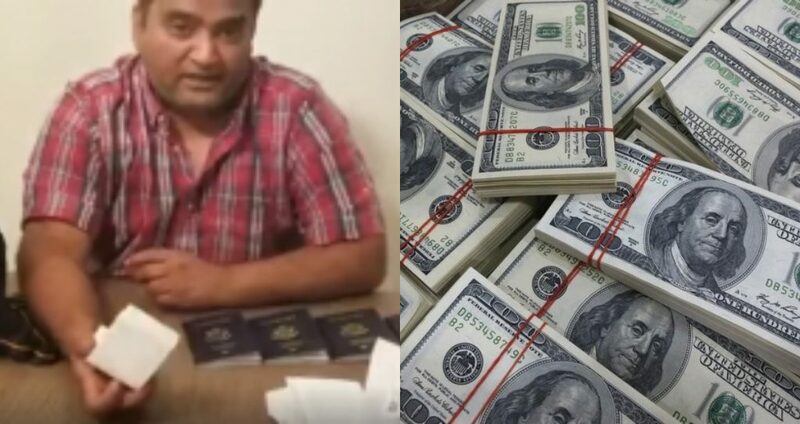 10 Lakhs From This ‘Overseas Pakistani’ And He Is Begging PM Imran Khan For Help! 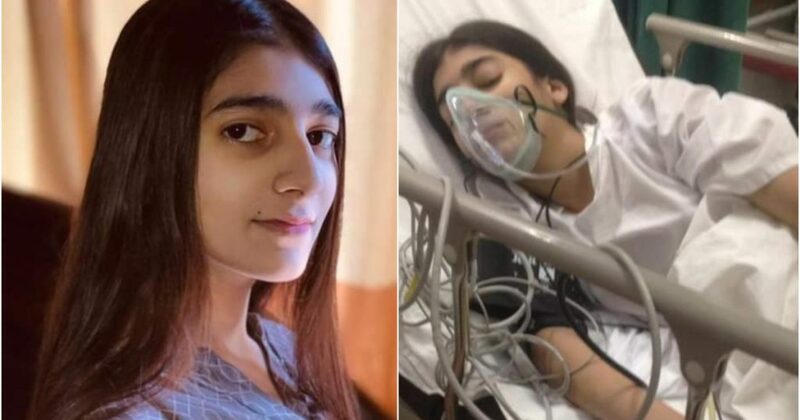 13-Year-Old Ayesha Rashid Is In Dire Need Of Your Financial Help As She Fights A Life-Taking Disease! 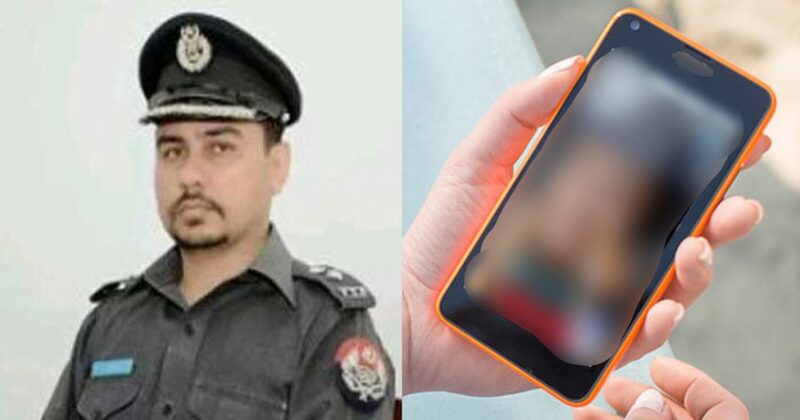 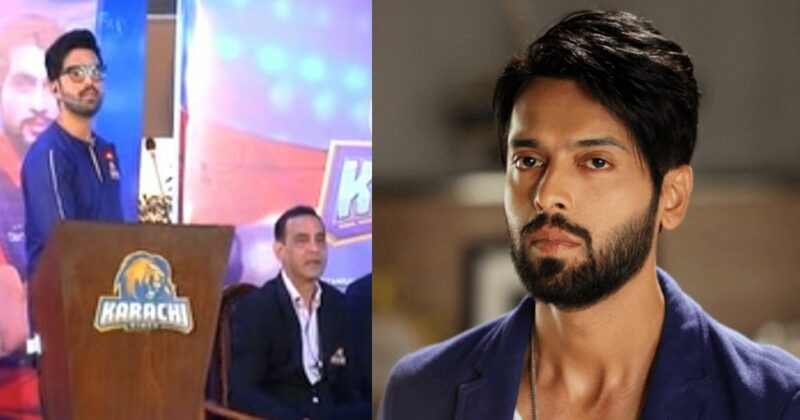 Disgraced DIG Junaid Arshad Gets Suspended For Leaking Obscene Pictures Of His Ex-Wife On Social Media!